Are you a design agency or developer that works with a lot of REALTORS®? Now you can provide the best solution possible and make money by real estate wordpress plugin. 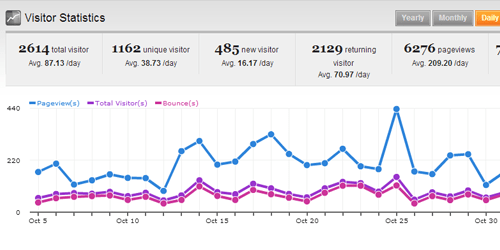 Install the EstateVue plugin into your existing WordPress website in less than 60 seconds. Integrate into our Axxinet framework for automatic updates and incredible support. 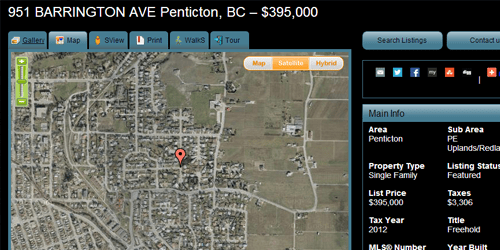 Visitors narrow down their search by area, property details, neighborhoods, and more. 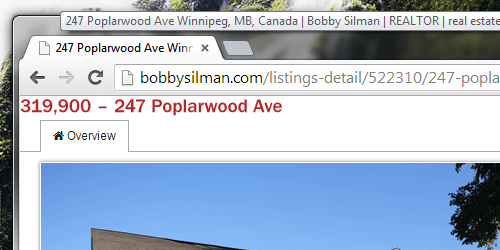 Every listing on your website has its own address branded to your domain. 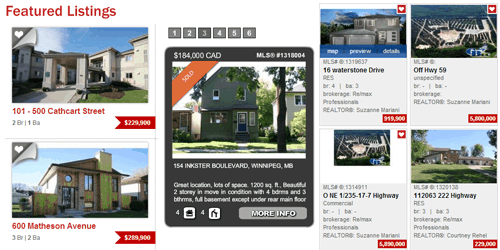 Create custom tiled listing widgets to show just the properties you want to feature. 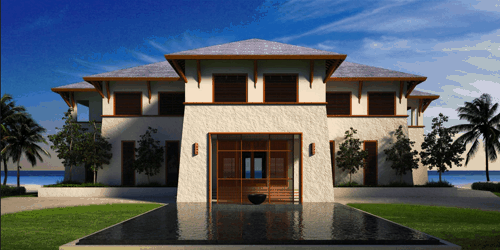 Showcase luxury property, condos, solds, etc. in any combination..
Plug featured listing widgets, or a full detailed map search, into any page or blog post with a simple copy/paste. For a list of all available shortcodes, click here. Users can save their search details for later, or even receive email notifications when new properties appear that match their custom search! Search for properties on a map, narrow down to neighborhoods, or view property details with a map pin, powered by Google Maps. 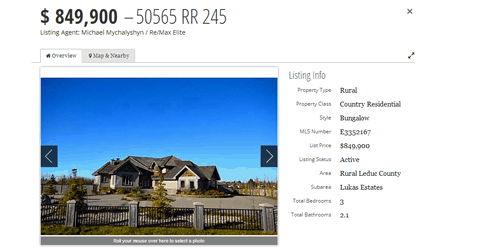 Every listing page is fully indexable and search engine friendly. Our software works with any wordpress theme, with “chameleon” technology to match your preferred style. 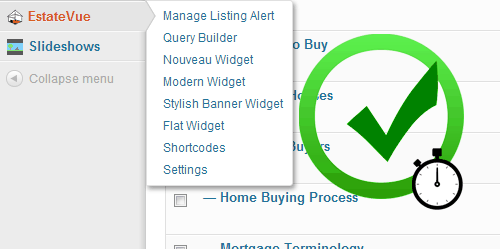 IDX plugin page allow buyers edit their profile, review their favorites and saved searches, and more. Software updates are free and applied automatically in the Axxinet framework. 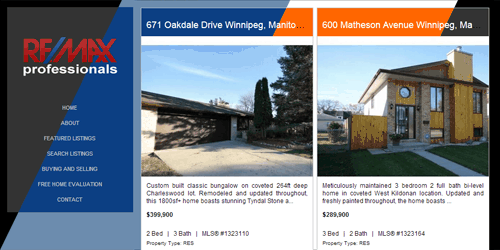 Listings are synched via IDX feed and refreshed daily for price, description and other details. Axxinet sites are innately searchable, which means more traffic to your site and more opportunity to attract leads. No need to upload or edit your listings. 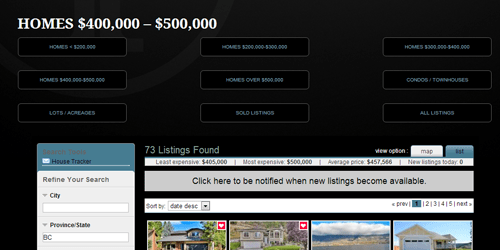 Your properties are featured automatically, and all IDX listings are searchable, with no effort or supervision needed. 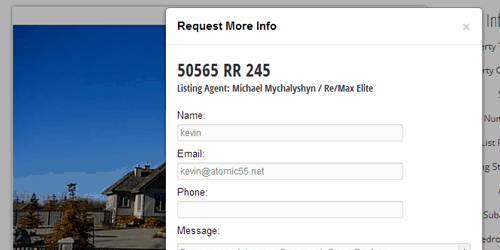 Visitors can contact you from any page, including each property’s details page. Visitors can share properties to Facebook or Twitter with the click of a button, directing more traffic and interest to your site. 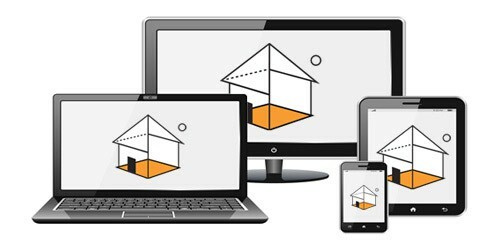 Our widgets and many of our designs are responsive to the size of your display. That means they look and work great on any device, including smartphones, tablets, PCs, etc. Our search engine optimized listing tools are designed with Google and the other major search engines in mind. We have carefully programmed our toolset to work in conjunction with Google’s white papers and SEO strategies. For example, every listing that you see in our tool is completely “indexible” and can be viewed as a standalone page. This means that if you have 1000 listings in your brokerage you now have a massively huge website that Google is going to index resulting in more traffic and in turn more qualified leads.We ensure the best SEO tactics are being used. The EstateVue plugin for wordpress can generate unlimited widgets for custom property searches, featured listing tiles, map search, call-to-action and more. Dial in every last detail from the admin panel, then plug your widgets into any page or post. The main property search tool includes all the tools and options for listing searches via IDX plugin. Users can pan, zoom, and narrow their searches by IDX communities on the map, or use Streetview for a virtual stroll through the neighborhood. Proudly display recent sales together with a customized tile widget. Specialize in certain areas? Create customized search tools that are preset to show properties in the neighborhoods of your choice. 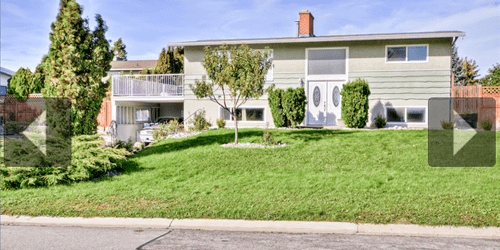 Every search and featured listing property can be customized, with preset property details, layout, styling that matches your website design theme, and more. Feature properties from specific locations, price ranges or other properties details, and customize the layout to fit widgets into any page or blog post layout. Tiled widgets have various options for layout and style, and can be detailed to match your existing theme, like a chameleon. 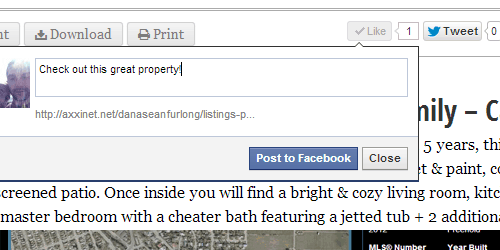 Set up as many custom searches or featured property galleries as fits your needs. 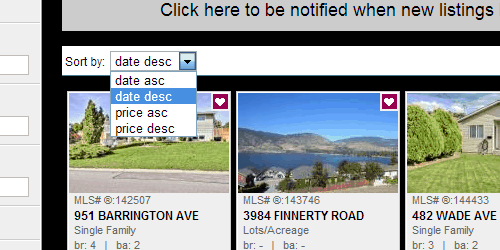 Sort by price, or date, ascending, descending, and even have your own properties featured at the top of the list. 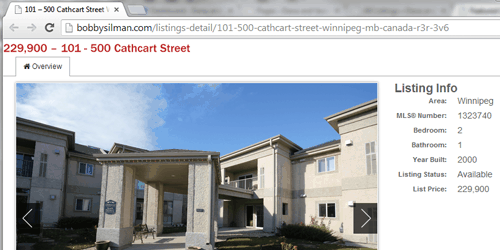 All the details available on MLS® can be displayed automatically on the listing details page by the use of wordpress MLS® plugin, with full-size photos, videos, virtual tours, interactive floor plans, attached documents, social media sharing, and more! 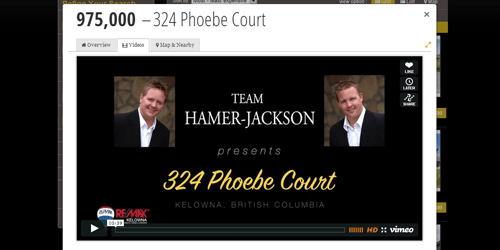 Just click “play” to view a listing’s photos in an automatic slideshow enabled on every listing. View a property on Google maps, switch from map to satellite view, or even zoom into a first-person view with Street View, to get a feel for the neighborhood. Anyone can send a listing page link to a friend or client via email, link to it on Twitter, or Post it on their Facebook feed with photo thumbnail and listing details. Any photo can be viewed in full-screen. EstateVue handles any photo size provided by your IDX feed, and supports uploading of full-size, High Resolution, and even panoramic photos. Easily integrate your existing virtual tour, link to YouTube or Vimeo video tours.